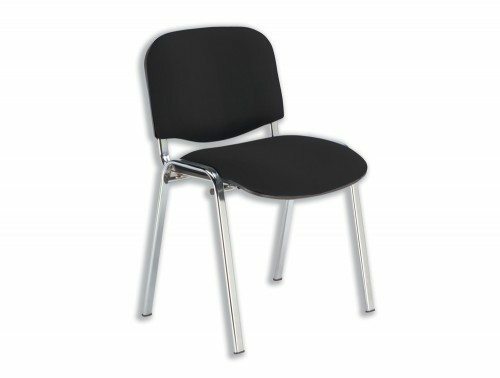 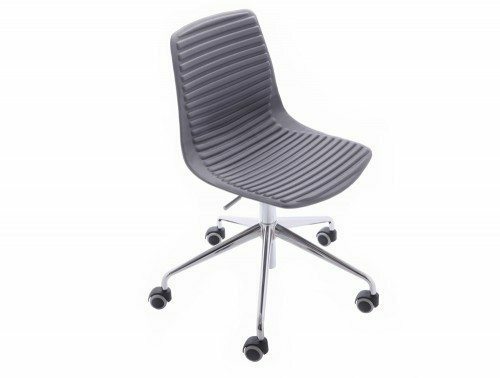 Fixed armrests for office chairs allow the user to enjoy greater levels of comfort while working, offering appropriate support for the forearms whilst typing or working at a desk. 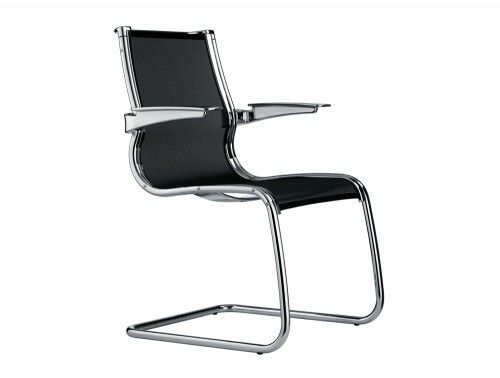 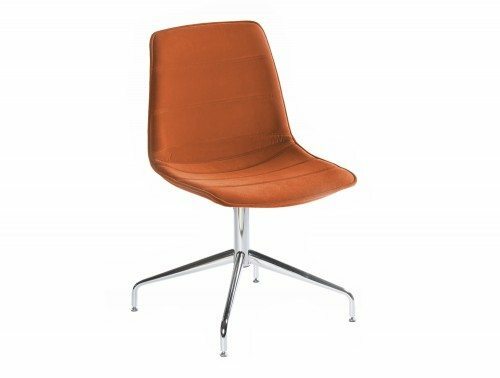 The cantilever meeting room design is one of the most popular meeting room and visitor chairs with businesses across the world. 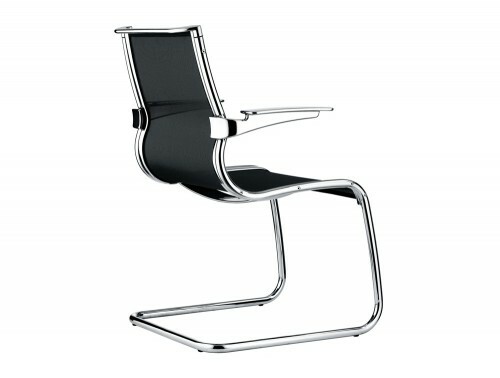 The simple, iconic design is built to last and has the added benefit of being anti-tilt. 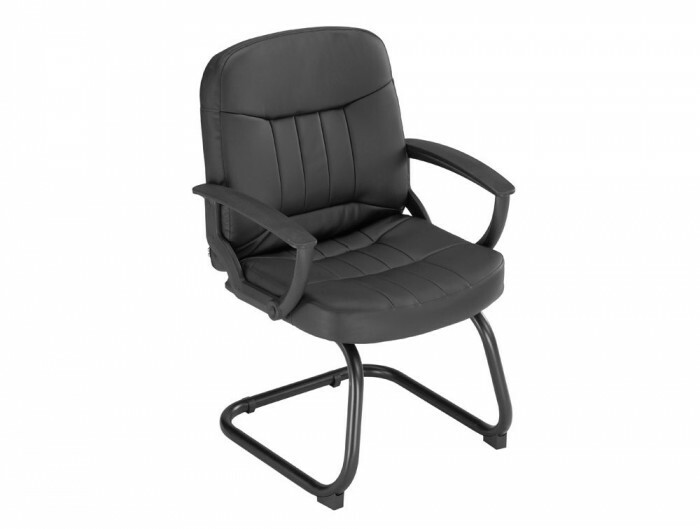 Leather office chairs create a real sense of professionalism in the workplace, and are also extremely comfortable to sit on. 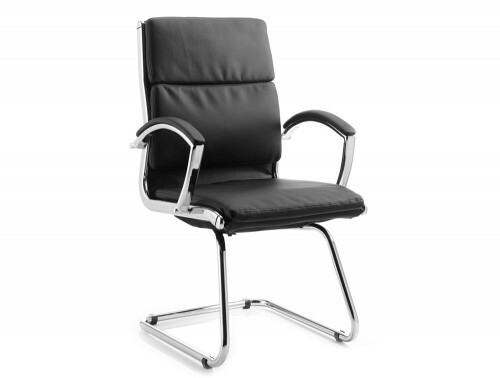 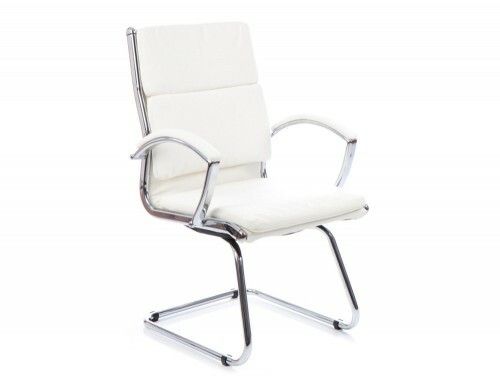 They're a popular choice for executive offices, meeting rooms and boardrooms.